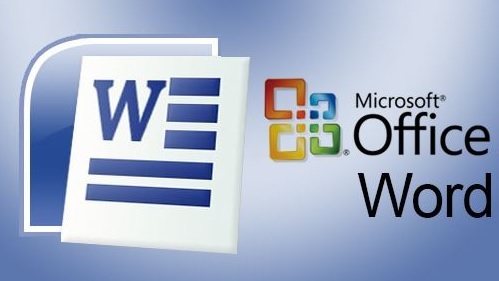 MS Word 2010 is an application software used to create text based documents like letters, SA, statements, reports. Also in Word you can send the letter to many addresses at the same time for the marketing purpose. You can also create web pages in MS Word. 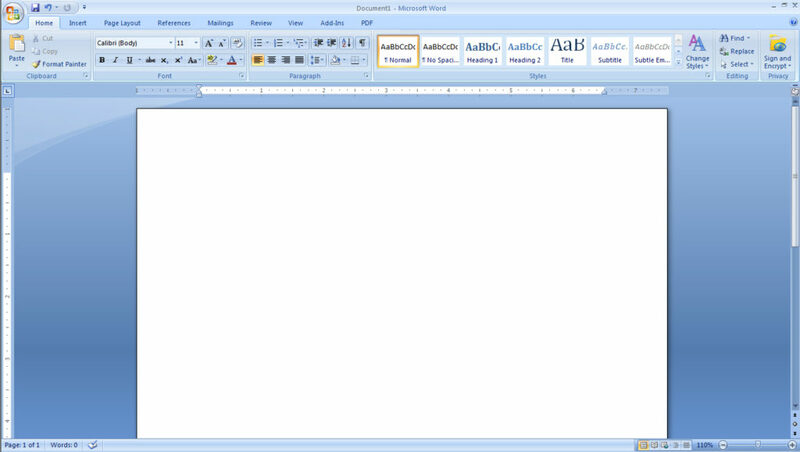 MS Word is used as a word processor. This word is located at the top of the window. It displays the name of the documents you are currently working on. On the right side of the title bar, there are buttons for Minimize, Maximize / Restore and Close. And there’s a quick access toolbar in the left side. Ribbons have come in the earlier version of the menus and toolbars. It has tabs to browse specific tasks related commands. Next to this tab are divided into groups. We can also hydrate this ribbon, right click anywhere on this ribbon, right click on the Minimize the Ribbon button, or click on the Ride Side Minimize the Ribbon (Ctrl + F1) button. Hiding the ribbon gives you more space to work. Click the Expand the Ribbon (Ctrl + F1) button to unhide the ribbon again. i) Tabs – These tasks are oriented and are located at the top of the ribbon. For example, Home, Insert, Page Layout, etc. ii) Groups- Each tab is further divided into all Tasks. For example, the Home tab is divided into Clipboard, Font, Paragraph, Styles, and Editing Group. Each group has a small arrow in the right side, which is called Dialog Box Launcher. Additional options are available upon clicking on it. iii) Command Buttons – These buttons are relative to each group. For example, Font Group includes the Bold, Italic, Underline, etc. commands buttons. In addition to the above tabs, there are other types of tabs here too. But they appear when you are doing tasks related to them. Contextual Tools :- When you are working on an object and when you select that object, you will see this tab. This button is in the left corner above the word window. This button has a command button such as New, Open, Save, Save As, Print and Close. In the right side of the Office Buttons, there is Quick Access Toolbar, which contains buttons for the items that are always used. E.g., Save, and Undo or Redo buttons. To add more buttons to this toolbar, click on its small side of the ride side. It has a Zoom slider on the status bar in the right corner of the window. Click on the plus or minus button to view the document’s different zoom sequence. The left side of the Zoom Slider has the Document View buttons. You can click on any of these to see your document in Print Layout, Full Screen, Web Layout, Outline or Draft. a) Save (Ctrl + S): This command is used to save the document. When you click on this command, a dialog box appears below. File Name: Here you can name the file. Save As : Here the file format is a list, in which the file is saved. By default, the Word Document format is selected here, in which the document is saved in Word format 2010. If you want to save in the old version, then select the Word 97-2003 format. If you want to save this file in PDF format, then select PDF. If you want to save this file in web page format, select web page. Tools : This button is in the left side of Save. There is an additional option to save the document in it. Here you can set the password to protect your document. If you want to save the CREATE file by another name or in another format, then use the Save As command. This command is already open to open the CREATE document file. When you click on this command, a dialog box opens, giving you the path to your file. Then click on the Open button. Use this command to close open Microsoft Word closed open files. i) Product Activation: contains information about the license of Office 2010.
ii) Permission: You can set a password here to protect your file from other users. But remember that if you forget this password you can not retrieve this password. Here is a list of previously opened document files, clicking on which you can open those files immediately. This command is used to create a blank document. Along with this there are many templates too. i) Print: Clicking on this button will send the file to print. ii) Copies: From here you can decide how many prints of this document are to be printed. 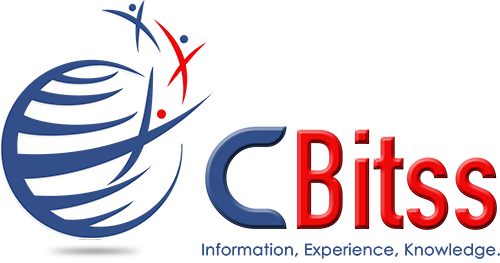 iii) Printer: Here is the list of printers installed on your PC, from which you have to select the printer. iv) Settings: Here, you can decide which pages of this file are to be printed.